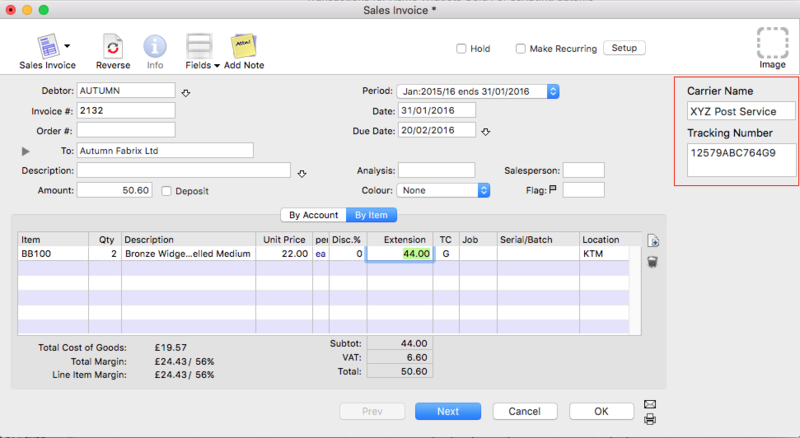 This script will add a transaction overlay in the sales invoice and sales order window, where users can add a tracking number and carrier name in each sales invoices and sales orders. 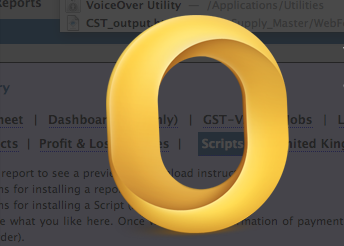 This script will create ExportSI icon in Sales invoice window. Clicking on this icon will create a draft email with an attachment file name “FMWinvoices.txt”. The attachment file includes Sales Invoices created in last 60 days and not containing “EXP” in the User3 field in XML format. 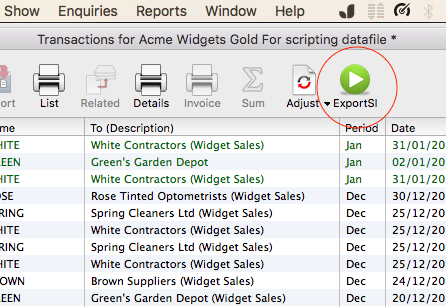 This Moneyworks script will record the updated bank account of the creditors/suppliers. 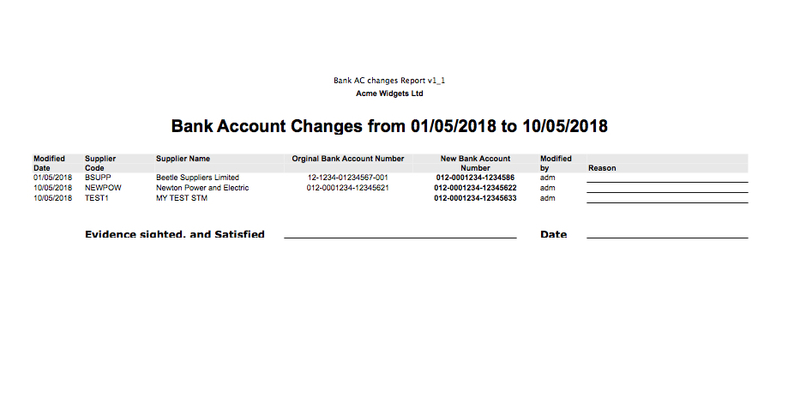 The Script comes with a report Bank AC changes Report, which enables you to view the modified date, supplier code, name old and new bank account number, modified by in a column. 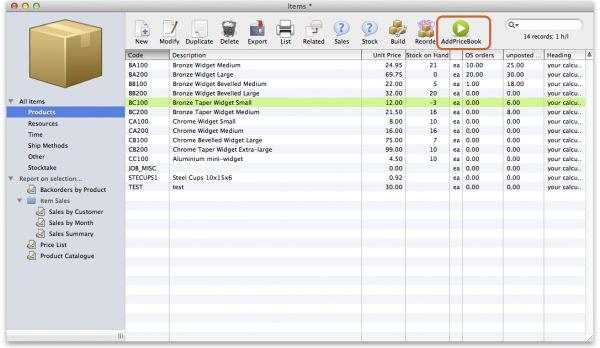 This Moneyworks script allows you to record and use a set of prices for each product for each of your customers. Prices can include price breaks for different quantities.